The Museum of the Soldier is a privately owned and operated non-for-profit gallery of military artifacts. 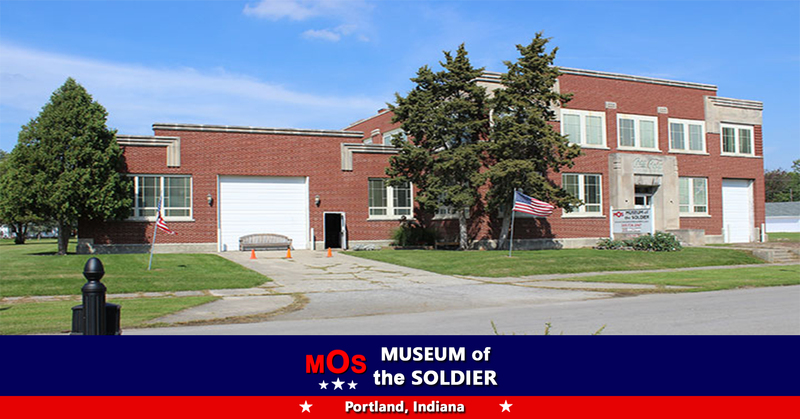 Located in Portland, Indiana, the Museum strives to acquire and perserve these pieces of military history as well as honor the memories of the soldiers who gave their lives to protect their country. Admission to the Museum is always free!